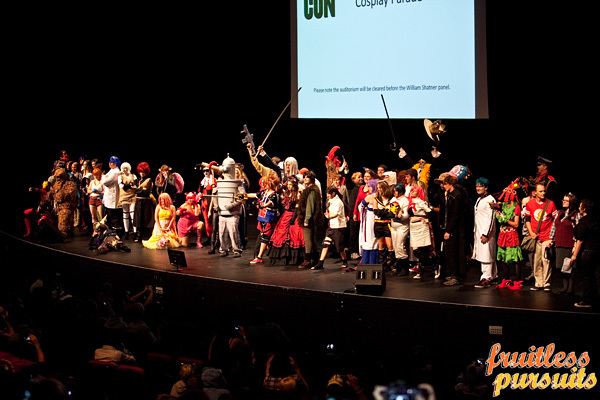 Fruitless Pursuits: Oz Comic-Con 2013 Perth: Cosplay Parade & Competition! Oz Comic-Con 2013 Perth: Cosplay Parade & Competition! 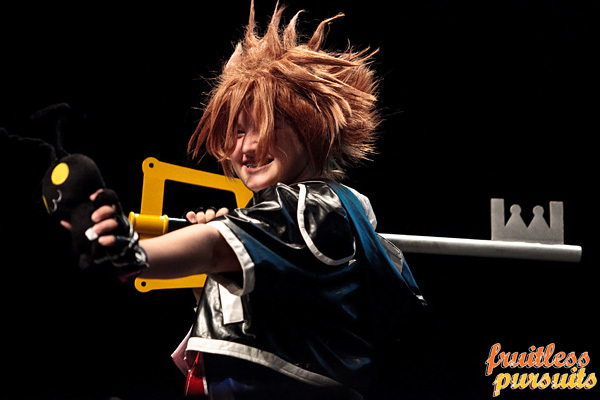 We're coming to the end of our coverage of Oz Comic-Con 2013 in Perth, and it's finally time to look at the wonderful cosplay from the weekend. 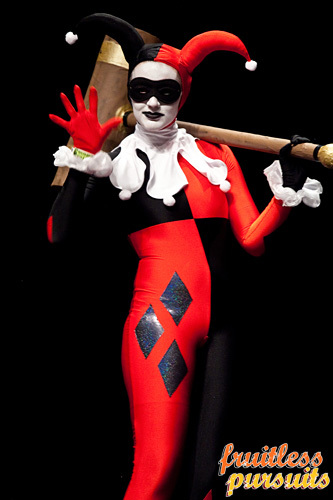 I love seeing what people come up with for their convention outfits, and the standard at OCC (as with any Con, I suspect) ranged from hilarious to jaw-dropping. 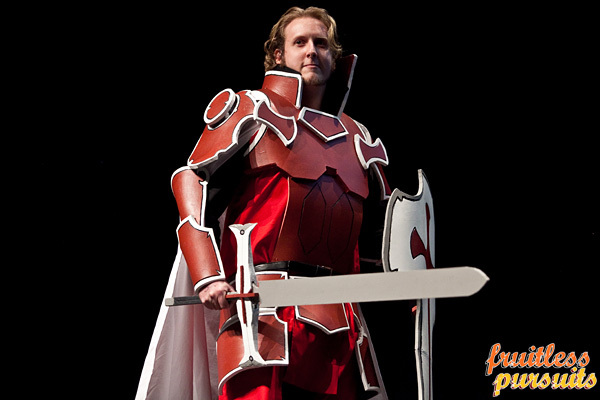 We saw a lot of brilliant costumes out on the showroom floor, but for the purposes of this post we're going to be checking out the Cosplay Parade on the Saturday, and the Cosplay Competition on Sunday, where the cream of the crop were pitted against each other for ULTIMATE COSPLAY GLORY. Join us below the cut for a few of our favourites, and the eventual victors. 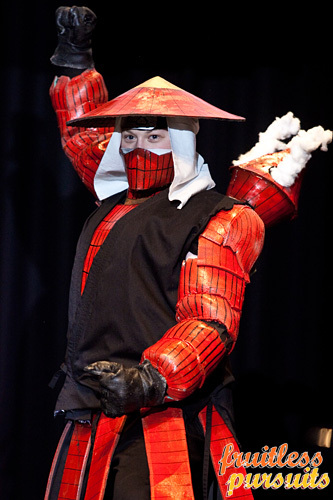 The first group we're going to have a look at are the Anime/Video Game Cosplayers (aka These guys look really awesome, but I only have vague knowledge of what they actually are). This guy! Brilliant! No idea what this is! Please inform me! Again! No idea! Maybe Kingdom Hearts? A big key thing! This is Kingdom Hearts, right? Looks awesome anyway! Okay, so I'm not completely ignorant. 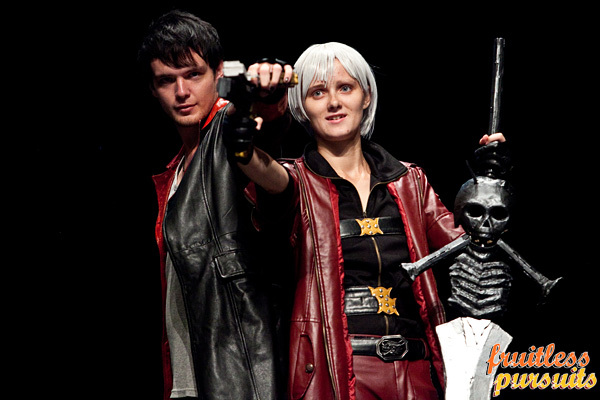 Loved this modern/classic Devil May Cry team-up. 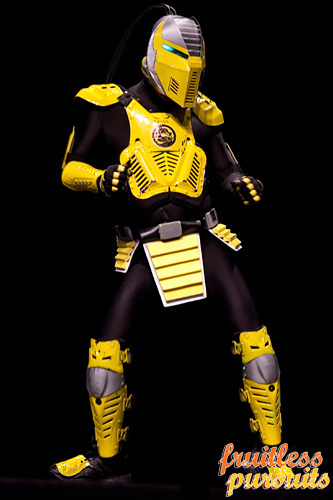 Cyrax from Mortal Kombat got his boogie on. Okay, so, with my ignorance towards a massive chunk of the entrants out of the way, we can move onto the things I actually know a bit about! My favourite Movie/Comic Book/TV Cosplayers! 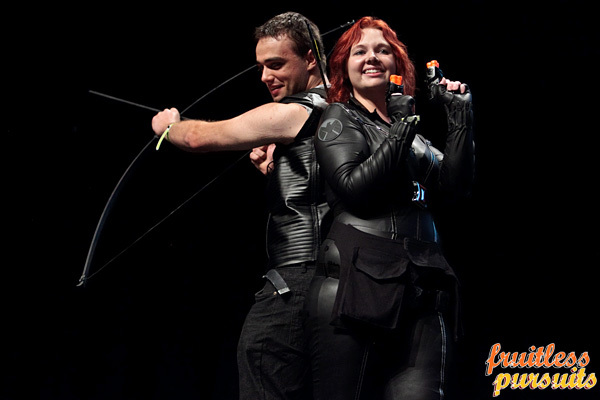 I saw a few Black Widows on the weekend, but only one Hawkeye. Poor form Perth, but props to this guy for standing up for Team Barton. Start pumping iron, boys! I'll accept Green Arrow in the absence of Hawkeye! Our favourite mini-Stark, Arya! With bonus Needle! 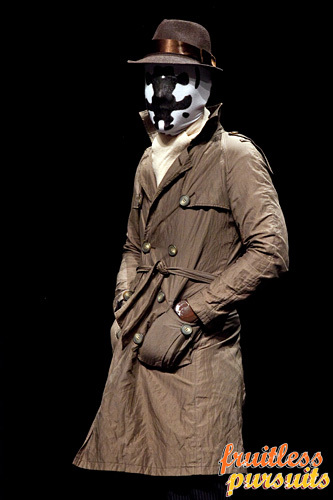 Good old Rorschach is a bit of a cosplay staple, but for good reason. I'm yet to see a bad Rorshach; they always look fantastic. Apparently one guy had some kind of thermal mask, and the pattern moved. Badass. 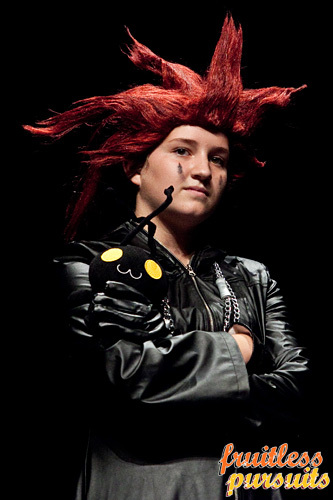 Dust from X-men was a unique and very cool cosplay choice. Her sister had dressed up as well, fashioning brown material into buns over the top of her hijab to mimic Princess Leia. 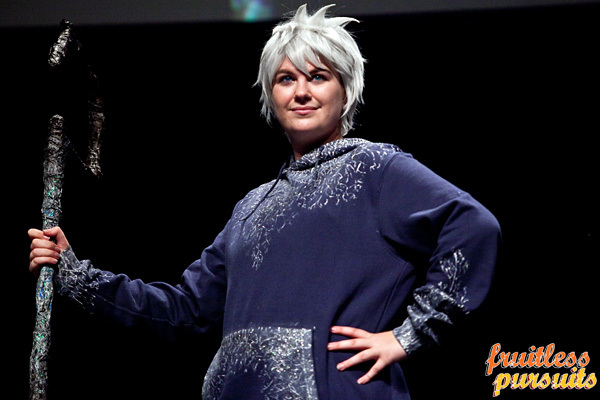 I did notice Jack Frost from Rise of the Guardians copping a few squeals and hugs from fans over the weekend. 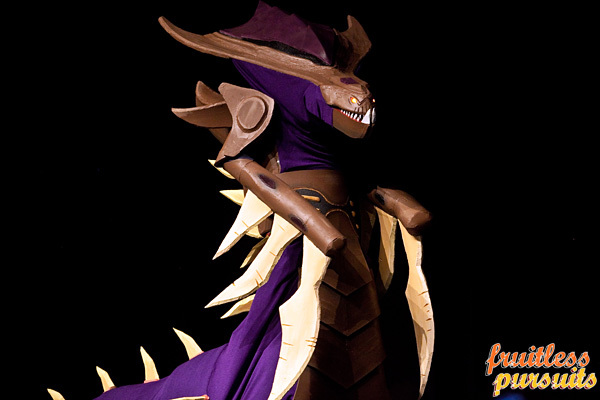 A great cosplay, and again a very unique choice. 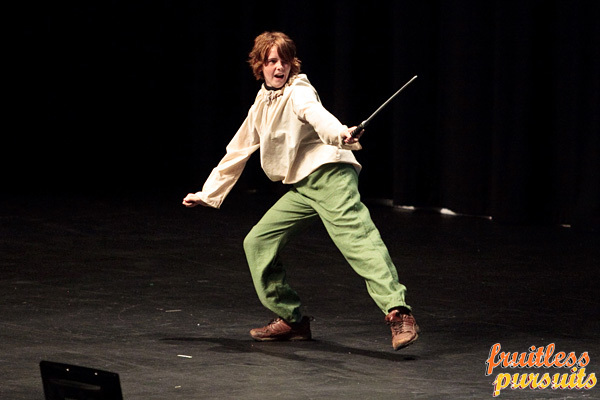 This particular fan also dressed as Hiccup from How To Train Your Dragon for the Saturday Cosplay Parade. 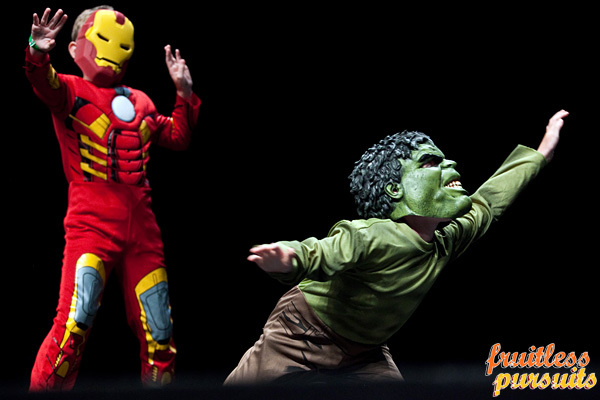 These little Avengers came out during the Cosplay Parade and absolutely brought the house down. They were posing and Hulk-smashing like absolute champions. So much fun. 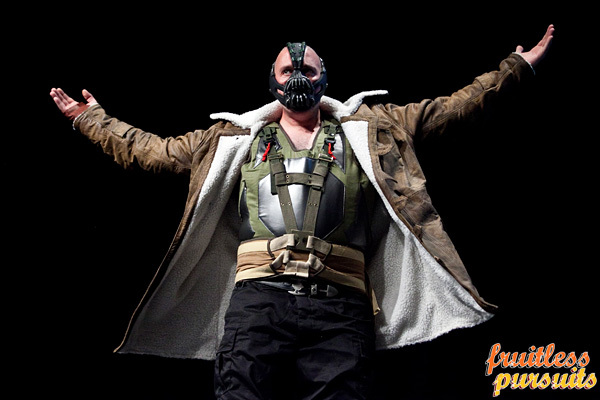 Gotham's Reckoning only participated in the Cosplay Parade, not the Competition, and would have surely only marginally missed out on a prize. 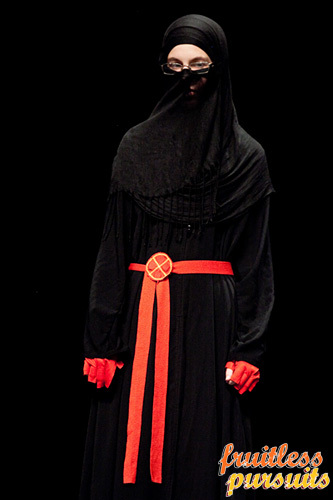 Fantastic costume, and brilliant in-character demo. Right! So there are a few of our favourites! Time to check out the best of the best and see who won the awards on both Saturday and Sunday. I'm sure you can agree that the winners were all very well deserved, though I think Harley Quinn and/or the Mars Attacks alien might have had some stiff competition if Iron Man had come back on the Sunday. 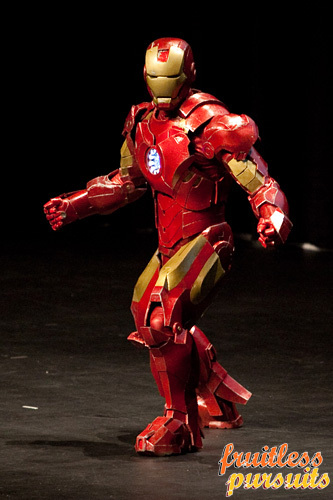 That suit was made from foam and automotive paint. Such an incredible effort. After the Sunday competition finished, everyone got up on stage for a bit of spontaneous Harlem Shake (Gangnam Style is so 2012). Rorschach reacted to this appropriately. 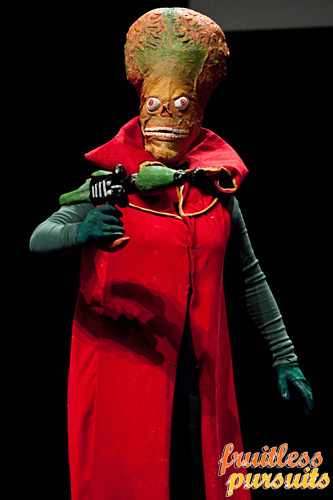 Not sure how easy it is to pull off 'bemused and mildly irritated' while wearing a mask, but this guy did it. You can check out our massive gallery on Facebook, featuring everyone we snapped on the exhibition floor and at the parade/competition. 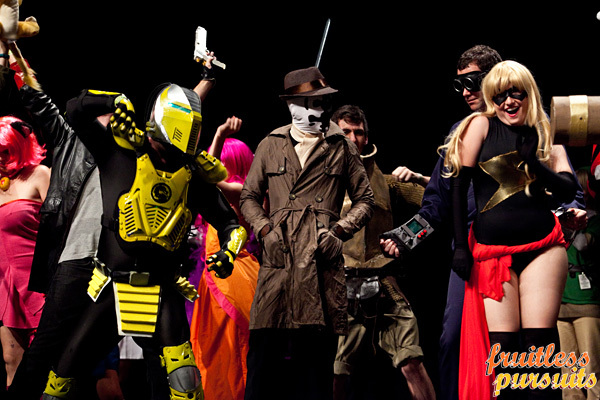 We did our very best to get a good cross-section of the costumes we saw, but unfortunately we couldn't get everyone. Hopefully you can find yourself in our gallery if you were in costume, and if not, we'll see you next time! If we snapped you or one of your friends over the weekend, we have selected images available for purchase in our SmugMug Gallery. Prints start at $3, so they're a great momento of a great weekend. 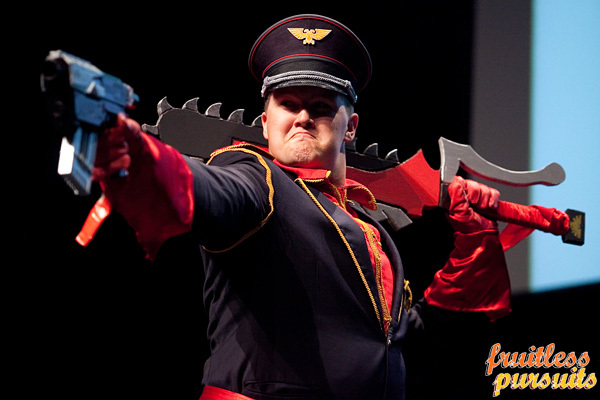 We truly love and value the colour and excitement that cosplay brings to an event like this. The looks on kid's faces when they see Iron Man or Batman is brilliant, and it's also so great to see people dressed as something a bit obscure that you love. There are a thousand Vampire Knights and Tenth Doctors, but how often do you see a Mars Attacks alien, or a Tank Girl or a CatBus? We look forward to seeing and shooting everyone again at next year's Oz Comic-Con (and, let's be honest, probably Supanova). Can't wait to see what everyone comes up with! Did you have a favourite costume from over the weekend? Did you dress up yourself? Let us know! Hydralisk is my absolute favorite. Oh my lord, the effort. I still dont get how he was operating both mantis-arms and also operating the side-mouth thingy. oooer, well played, Hydralisk dude. Iron Man was totally my pick of the Con, but there was a great Disney Princess Jasmine who looked fantastic too. I laughed at totally-in-character-Rorschach the whole time they were Harlem Shaking. He was gold. You captured that perfectly.